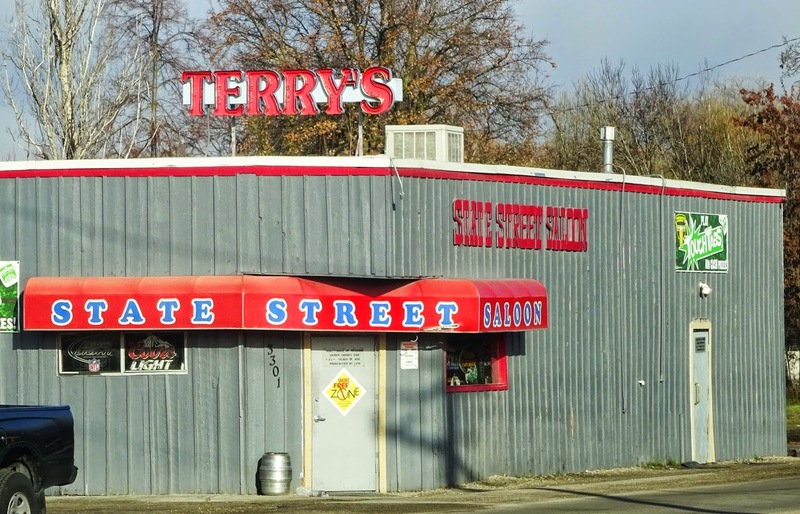 Terry's State Street Saloon. 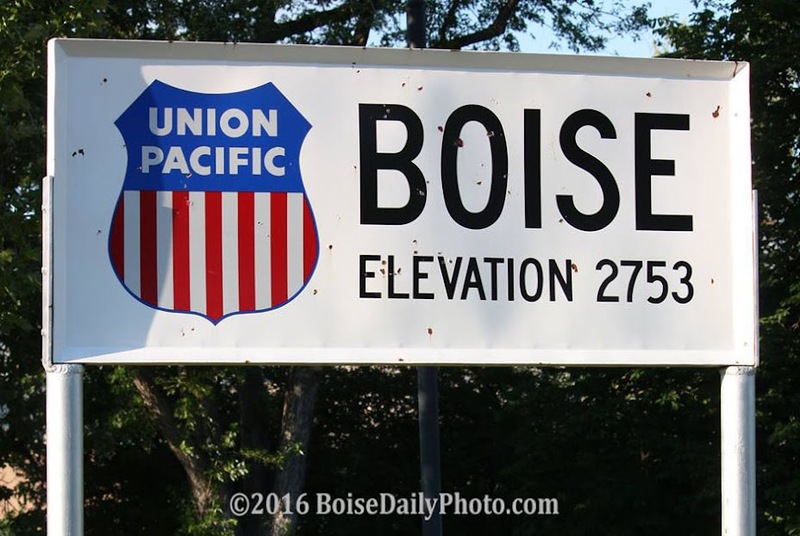 One of the town's hottest karaoke spots. Kind of weird associating a saloon with karaoke.